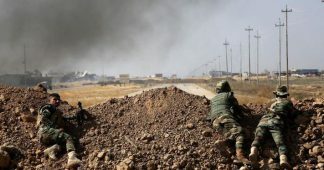 Seven months after the liberation of Mosul, Iraq’s second largest city, from Daesh terrorists, the task of burying the dead remains overwhelming. 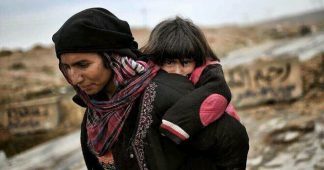 60-year-old Mosul resident Umm Ammar told Sputnik that the war claimed the lives of five members of her family, including her husband, two boys and a daughter. She explained that her 36-year-old son Bashar al-Abidi was a preacher in a local mosque and that the terrorists executed him after he refused to join Daesh (ISIS). Then my son Saleh died at the age of 22. He tried to save our neighbor from the wreckage after an air strike despite ongoig fighting in the street. I had to bury him right in our house, covering his grave with carpets,” she said. 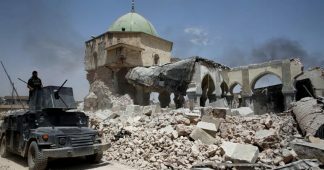 Adding that her other relatives were also laid to rest withinin her house, Ammar urged international humanitarian organizations and volunteers to help resolve the problem of burying decomposing bodies in Mosul. She was echoed by many other Mosul residents who said that they had to bury their relatives and neighbors in the cellars of their own homes because it was often impossible to go to the cemetery due to airstrikes. 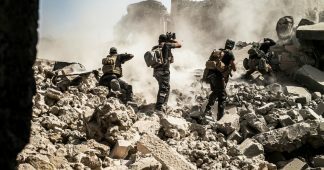 More than 2,500 civilians were killed during the campaign to liberate Mosul from Daesh, according to the UN. 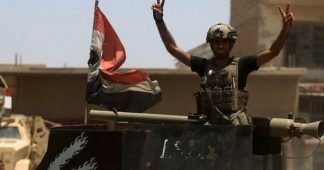 The city was liberated in 2017 by Iraqi forces, with the help of the US-led coalition. 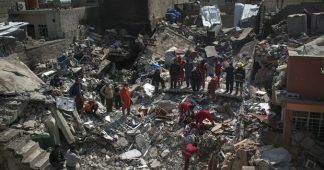 Recent aerial footage showed complete devastation and destruction in Mosul, where scores of decomposing bodies have yet to be buried.